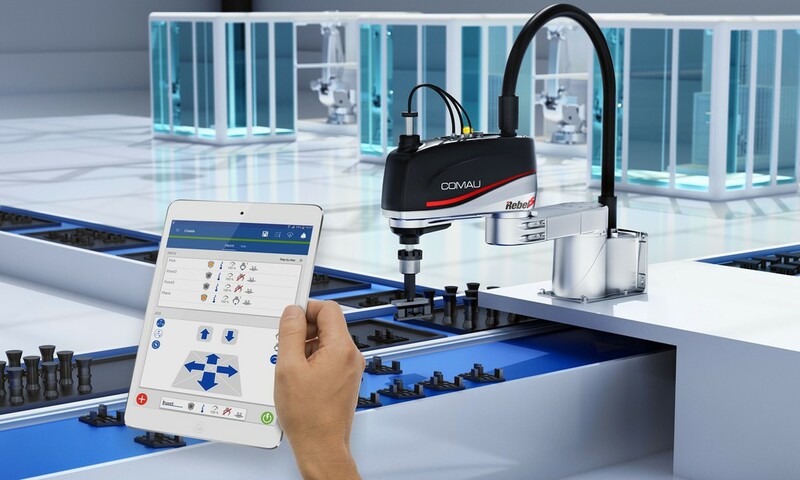 With the aim of creating a more intuitive, easier and faster way to control industrial robots, Comau has released PickAPP, an Android application to perform 'pick and place' operations in a new way. PickAPP is an Android application for an 8-10in tablet, configured with graphical operations which are said to improve the overall user experience. The company says anyone familiar with smartphones will be able to move a robot and create a pick and place process, simply preparing a list of waypoints, without having to learn robotic programming language. 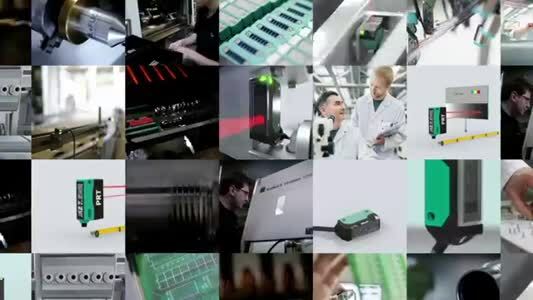 The user moves the robot manually by pulling and pushing robot joints, or using the interface in a similar way that is used for toy cars or drones. Additional configurations, like the type of movement and the actions related to a gripper, can be easily added.